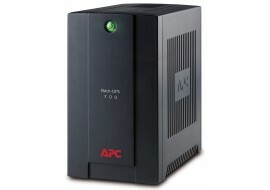 The APC ES550 Uninterruptible Power Supply is perfect for cnsitions where there are possibilities for power failure which could critically affect operations of your computer system if not shutdown properly in the event of a faulure. 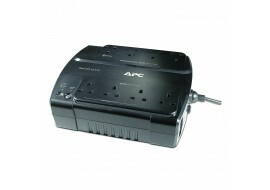 The APC Back-UPS BX Uninterruptible Power Supply is a 700VA surge protection and power failure system tham provides continuous electricty to connected computer devices for a specific time, giving you enough freedom to proceed with graceful shutdown or make alternate system continuity arrangements. 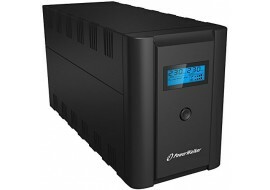 The Power Walker VI 2200 Uninterruptible Power Supply is surge protection and power failure system tham provides continuous electricty to connected computer devices for a specific time, giving you enough freedom to proceed with graceful shutdown or make alternate system continuity arrangement at 1200 wattss.